Secret Cinema has announced a special show for it's tenth anniversary. Ridley Scott's science fiction classic Blade Runner is the latest production, opening on Wed 21 Mar, with tickets on sale now. Mixing theatre and film, Secret Cinema transform a space into something that evokes the world of a classic film, inviting movie lovers to socialise together before watching the film at the special location. Previous events have seen secret music performances and guest DJs surprising the audience further. 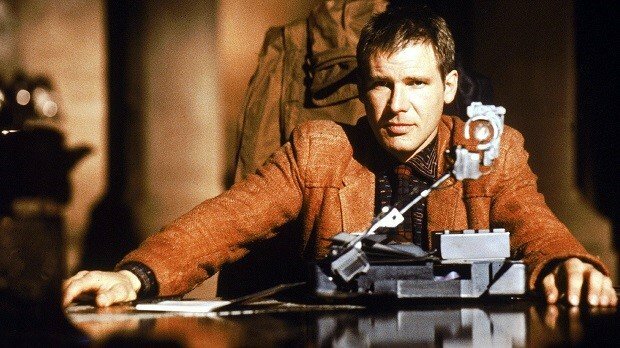 For 2018, Blade Runner – The Final Cut, is the choice, with the 1982 sci-fi classic, and it's neon-drenched vision of Los Angeles set to be brought to life in a visual spectacle that transcends the real world. Previous experiences have seen films like Baz Luhrmann's Moulin Rouge, Star Wars: The Empire Strikes Back and Back to the Future given the Secret Cinema treatment, to audience and critical acclaim. Secret Cinema returns in 2018 with Blade Runner – The Final Cut, opening on Wed 21 Mar. The first batch of tickets are on sale now. A tough cop tracks down a group of malfunctioning androids in this gritty hi-tech retread of Raymond Chandler, executed with Scott's customary visual flair, and with strong performances, especially from Ford and Hauer.